is the EPG on Tivo broken at the moment? Forums › TiVo › is the EPG on Tivo broken at the moment? What am I missing, or is it time to ditch terrestrial completely? "This TiVo Service Number (TSN) is already activated on this account." I've had normal guide data so don't think its a widespread problem. Try a full shut down and restart? 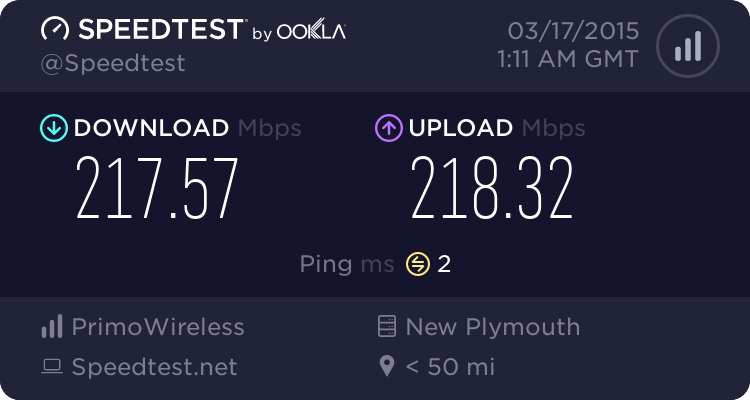 Are you connected via wifi or Ethernet? If it's via wifi trying running it over Ethernet to rule out your wifi adapter being faulty. I had this very problem a few weeks ago. For reasons unknown if my TiVo is power cycled it reconnects to wifi but connection fails with a host not found/not available error. If I pull the adapter from the USB port while TiVo is running, leave it for 10 minutes then plug the adapter back in it works perfectly... till the next power cycle. I think it was spiked as our lines company installed a new transformer down the road recently and realised a few days later the EPG hadn't updated since the night before that blackout. I've proven this subsequently with the joys of redecorating and isolating power to lift power sockets from the wall. Had same issue. Pulled out power plug waited 5 mins. all good again. One of our units has done the same thing. All okay after a restart it seems. Same problem occurred here on one of my units last week. Just did a restart and its been OK since.